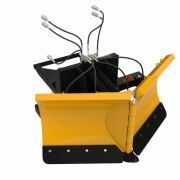 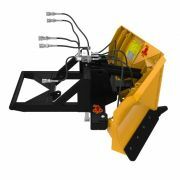 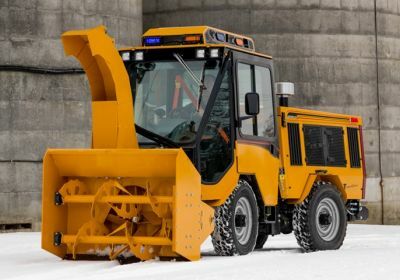 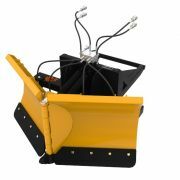 Simplicity of straight blade, speed of a V-Plow, maneuverability of a scoop plow or any configuration in between. 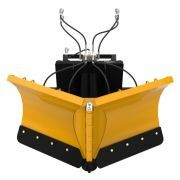 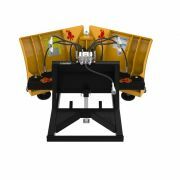 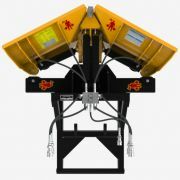 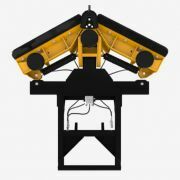 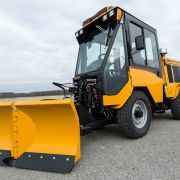 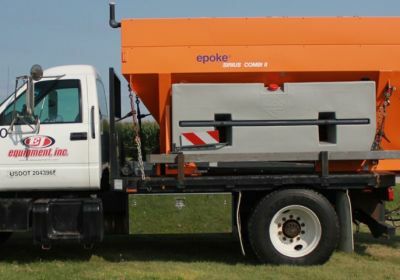 The left and right wings are powered by independent hydraulic systems allowing you to change your blade arrangement as plowing conditions change. 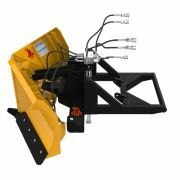 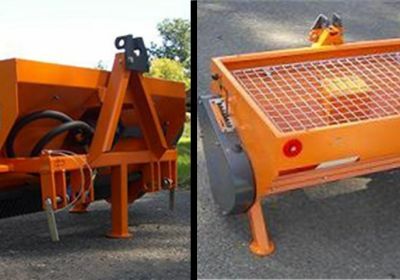 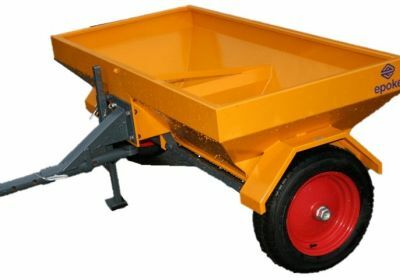 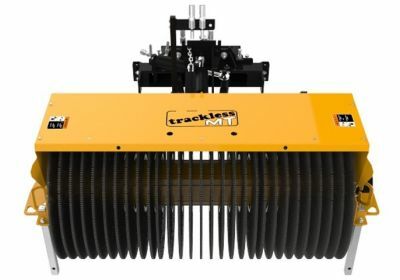 Double acting cylinders provide positive control of the mouldboard position when plowing forward or back-dragging. 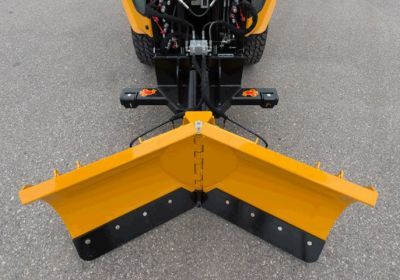 Designed to be able to trip while in the blade position. 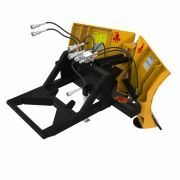 The operator does not need to stop or slow down for the cutting edge to return to position. 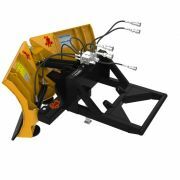 The tripping of this plow is also smoother than conventional cutting edge plows.